With an economy worth over £31 billion per year, a population of over 1 million people and over 43,000 businesses, the opportunity for growth is enormous. The foundations have been put in place by the Combined Authority, the LEP and Cities and with the election of the new Metro Mayor the region is all set to start a massive growth cycle. 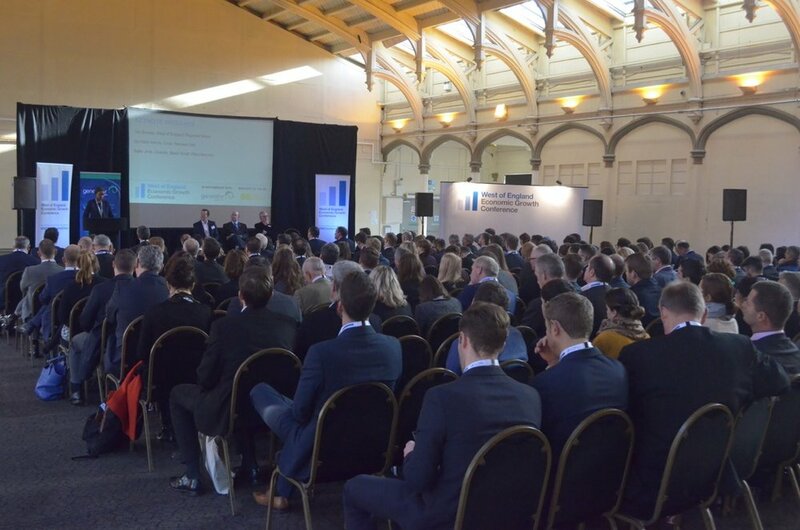 The West of England Economic Growth Conference is fully supported by the West of England Combined Authority and the West of England LEP and is the region’s biggest business event of 2017 and brings together public and private sector leaders to discuss and debate the key business themes and opportunities for growth. Our director, Sado Jirde, was one of the key note speakers at the event, presenting our vision for the future of Economic Inclusivity. 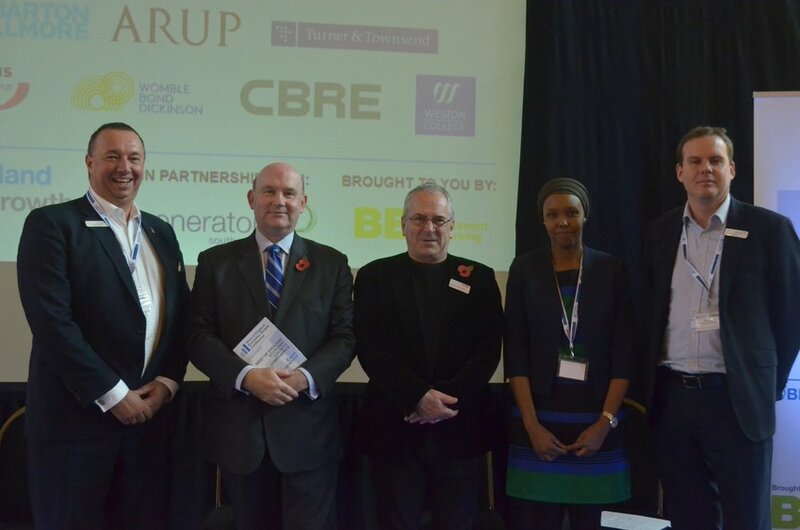 To view the testimonials from the conference, please see here.